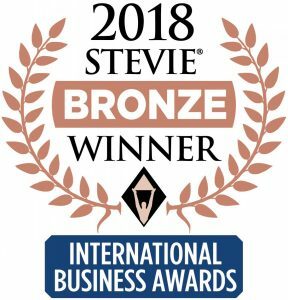 A Data Pro was awarded one gold and two bronze Stevie® statuettes in The 15th Annual International Business Awards® (IBAs), the winners of which were announced last night. 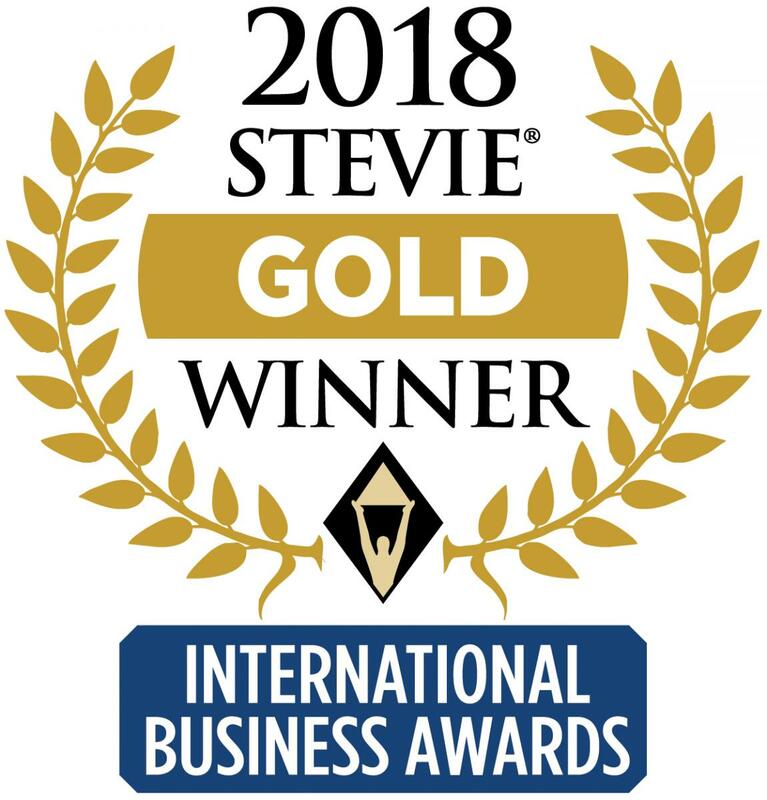 The Stevie IBAs are the world’s only international, all-encompassing business awards programme, which recognise high-achieving organisations and executives around the world. This 2018 edition of the awards attracted over 3,900 nominations from 74 countries, with more than 270 executives worldwide forming the 12 juries determining the winners. Our successful integration of new technologies across products, services and internal processes earned us gold in the IT Department of the Year category, while our artificial intelligence research and development hub, Identrics, won bronze in the Best New Product or Service of the Year in the Software – Artificial Intelligence/ Machine Learning Solution category. Our Training Unit collected another bonze for A Data Pro as Human Resources Team of the Year. 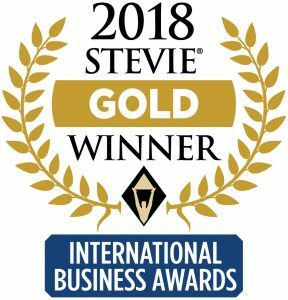 The strategic shift towards a business model that fully synergises humans with technologies, which A Data Pro began implementing as of 2016, was a deciding factor for the Stevie® jury. “One of the key elements of a successful enterprise is the ability to know when the introduction of a new thing will create an advantage. Your introduction of AI just at the right time has done so. Well done,” commented the judges. “We’re so proud of our three Stevies. They demonstrate that the consistent effort and teamwork that we’ve put in over the past year are paying off, and confirm that the risks that come with innovation are well worth taking. With the Stevies being global, our victory also shows Bulgaria’s vast potential in the knowledge-intensive service sector,” said Ilia Krustev, CEO of A Data Pro. Nicknamed the Stevies from the Greek word “crowned,” the awards will be presented at a gala event on the 20th October at the InterContinental London Park Lane Hotel in London, United Kingdom. Embracing change and innovation, we strive to deliver intelligent solutions serving the world's information needs. We are always looking for new additions to our team of professionals. Find out what is like to work with us and apply on our Careers page.